Creative Living. Created For You. 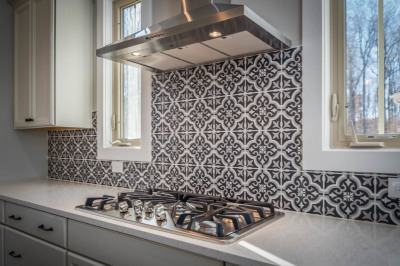 With our experienced array of designers, installers, and vendors, you can build your home according to your style. Let your vision come to life with a new MJR Home. Have you already found the perfect spot for your home? The staff at MJR Homes is here to assist you every step of the way to make this a fun and stress-free process. 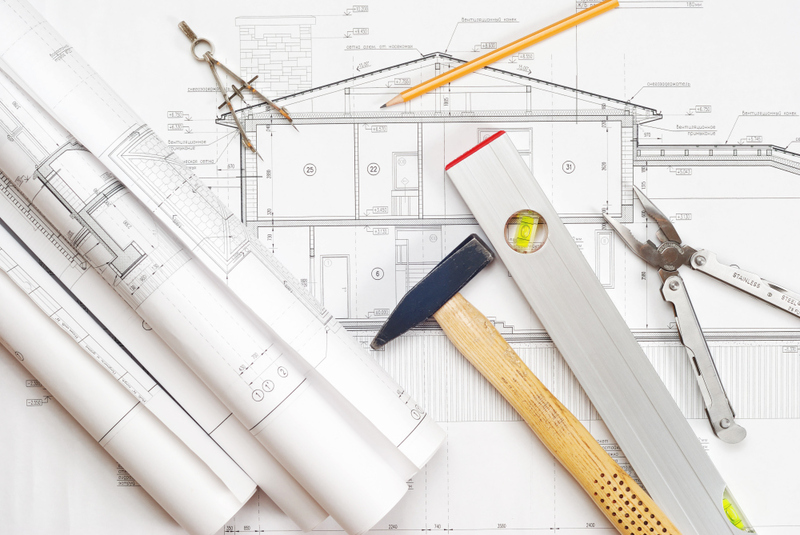 We offer a variety of architectural plans that provide a great starting point for your home. 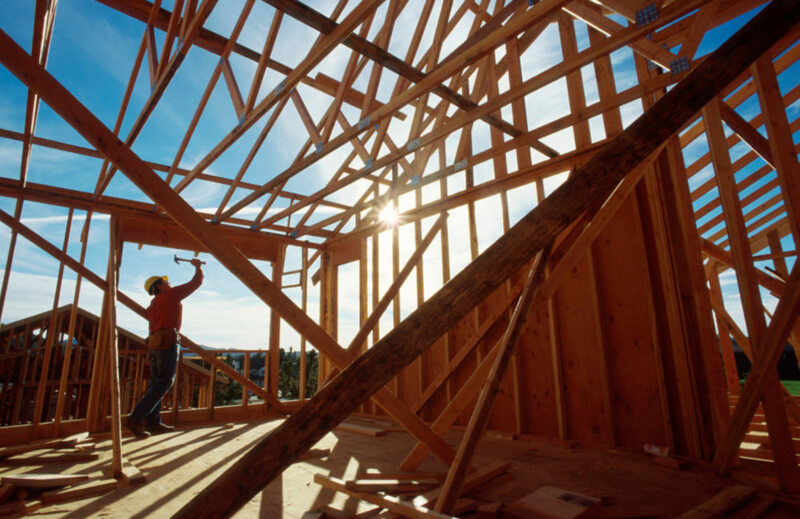 These plans are "ready to build" or can be customized to suit your lifestyle.